Empresa Telefónica de Bogotá (ETB), claiming to be the second oldest existing telephone company on the planet, has been making impressive moves in 2014 and 2015, transforming its business model into a modern digital communications enterprise. 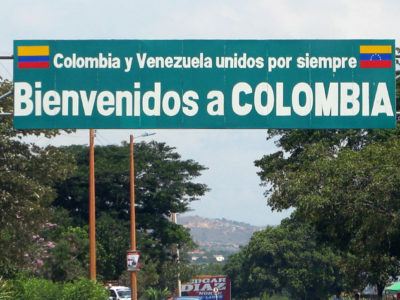 CEO Saul Kattan Cohen was recognized by Colombian financial daily La República as one of “Seven Business Cases that Moved The Country” just one day after announcing record profits, and according to Vice President of Customer Experience, Carlos Graham, they have more in store for 2015 and 2016. The company has concentrated efforts to modernize, with a focus on efficiency and profitability, but also to move to the latest technology, internally and in its service offerings to businesses and consumers. This has involved a projected investment of over $1 billion USD over five years, upgrading their last-mile network, bringing fiber into the home;. ETB has already reached 12% of Bogotá households, with a goal of obtaining 85% coverage within the next three years. 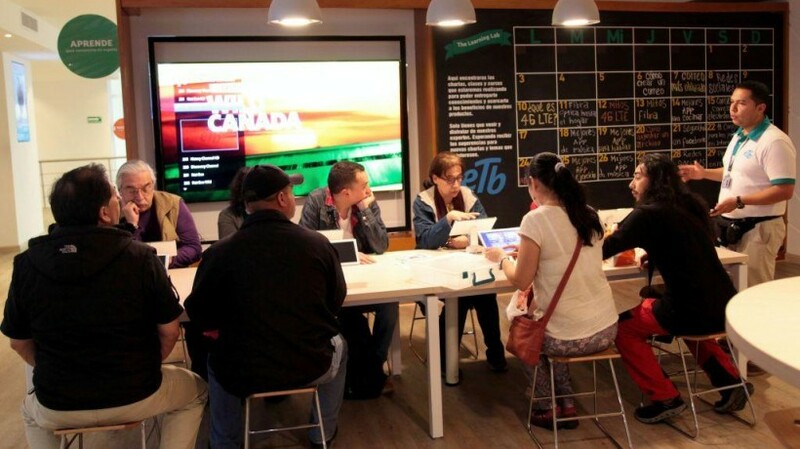 Also integral to their plan is developing their own IT platform, and reinforcing their presence beyond Bogotá into Medellin, Cali, Pereira, Barranquilla, Cartagena, Cúcuta, Bucaramanga, and Villavicencio. In 2014, ETB introduced their 4G LTE offering, to match the highest mobile phone speeds being offered in Colombia by other carriers. 4G LTE (Long Term Evolution) permits data rates across the wireless network five times faster than HSPA+, 10 times faster than 35, and 50 times as fast as 2G mobile technology. 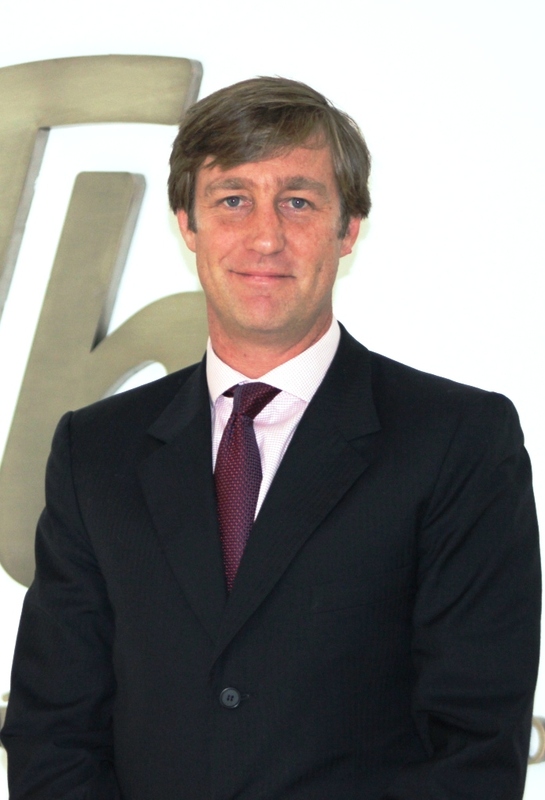 Finance Colombia recently had a chance to speak with Carlos Graham for an idea of what ETB has in store. Finance Colombia: So ETB has been around for a long time, no? What kind of company is it? Carlos Graham: ETB is the second oldest telecommunications company the world, so it has a long history, 130 years. Historically, it has primarily concentrated in Bogota. It was originally a privately-owned company and back in the 40s, the municipality of Bogota took it over. Now, it’s a mixed company. It’s 89% owned by the municipality of Bogota, which is the largest city in Colombia, with approximately ten million people. And the rest is traded in the stock market. 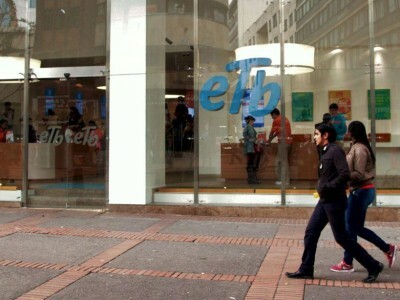 Finance Colombia: What has been the philosophy with ETB? Why has ETB kind of remained a company with a Colombian focus, and especially a Bogota focus? Has that been because of the relationship with the municipality? What has been the difference in the philosophy with ETB? Carlos Graham: Traditionally I think it’s because the owner has been the District of Bogota. But that doesn’t mean that there haven’t been efforts before to privatize it. However, when the current administration under the current president came in more than two years ago, the company itself didn’t have a really clear future. And there were again, talks about selling the company.But now, in the last two years there have been some very important investments to bring the company up to date, technology-wise. Especially with FTTH (Fiber To The Home), over which we provide very high-speed internet and digital television; and we just launched our 4G operation. Right now the company is a solid company with its own focus. Finance Colombia: So, with ETB, one of the things I’ve noticed based on my experience in Colombia as well as other countries is that a lot of times people have the web channel, and people have call centers, but one of the things that seems to a bigger piece of the pie in this market and in other markets is the retail point-of-sale. Carlos Graham: With our new digital television service, we are restructuring our retail strategy to be able to have a combined customer care / sales strategy, and be able to focus—to have a much more aggressive focus on sales. However, as far as customer care is concerned, the mix needs to change much more towards digital and automation, but in a segmented way because some customers would prefer to always call and talk to somebody. Some customers will always like to speak to somebody personally. Especially here in Latin America, some people would still like to go to the bank and talk to somebody to tell them what their balance and explain their statement. Finance Colombia: It’s also generational. Carlos Graham: Generational, also. But we have a huge opportunity to be able to bring a lot of customer care into interactions through our webpage and social networks. We are going to have a very strong focus, to migrate a lot out of those contacts, based on the customer preference of course, into the digital world. Carlos Graham: We had to update our product portfolio; we had to bring it up to the standards of what the competition was doing, and that’s has been our focus in the last couple of years. We have focused investments on two technologies and two new product lines. One is fiber to the home. By the end of this year we will probably have 800,000 home-passes in the city and around 30,000 customers connected to the network with digital television, or high speed internet of up to 150 MBPS (megabits per second), which is the only offer like that in the country. The digital television experience is incredible, I mean, compared to our closest competitor, we have to be able to have the superior product. And of course we want to give you a much better quality product, and we want to give you much more for the same price. We’re not going to be competing with price, but right now we have a superior product in the market. The other product is our 4G LTE, and the strategy there is to focus on data service, non-voice data services. We have plans to capture, in the next five years, 10% of the market. That’s something like five million customers. That’s pretty aggressive.